Son has a few fast skin elite mirror goggles and he’s very happy with the cushion and clarity with compared to cobra ultra that he used to use. Claiming that the cushion is much comfortable and fitting wise is perfect. 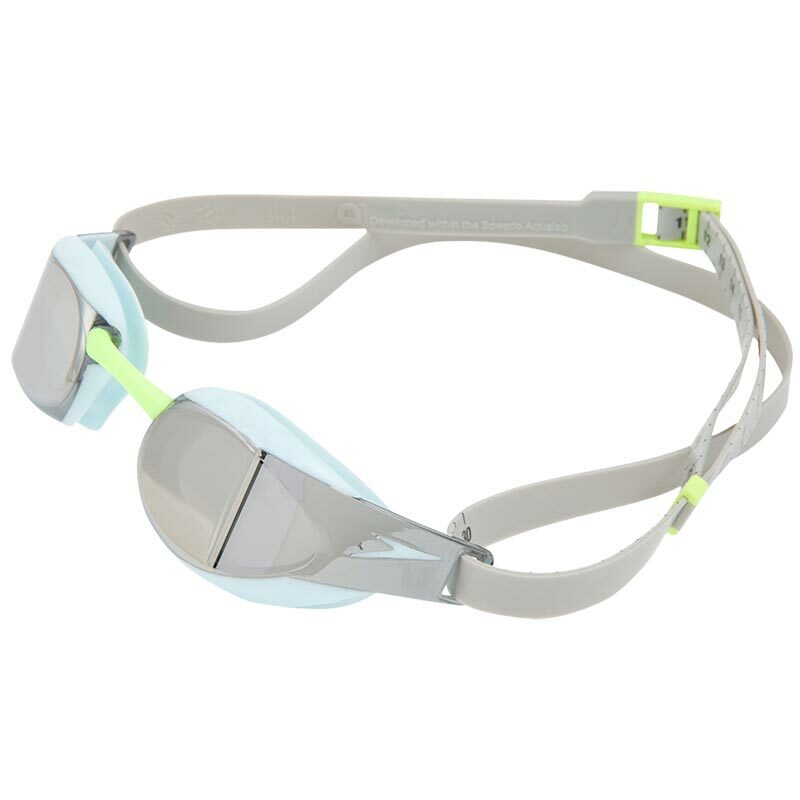 This is our 3rd purchase of these goggles and they are great, my daughter competes and they have never let her down, no movement at all after the dive. Great value for money. Bought for my children who love these Google’s. Great service. Very quick delivery. 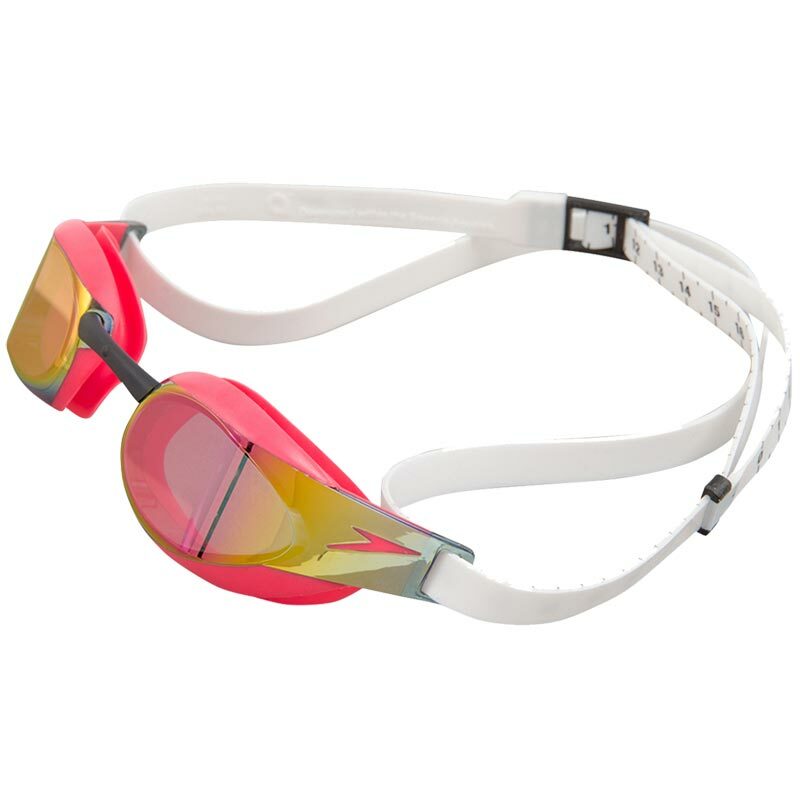 These goggles are great. My daughter has been using them for a few years and we dont see the need to try anything else as they are fantastic! 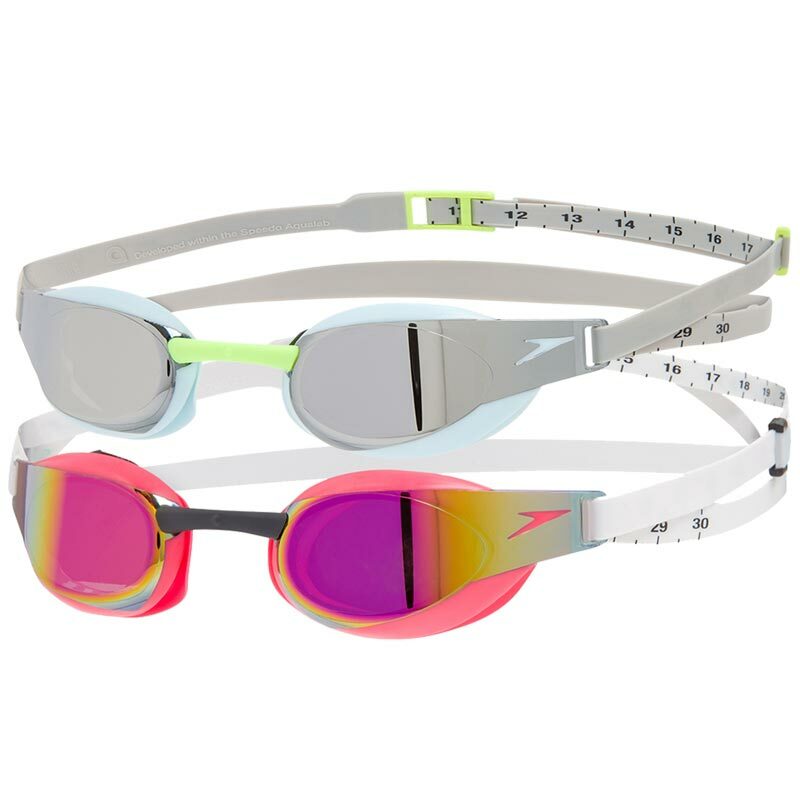 The only down side with these goggles is that they don't come with the protective case which Speedo fastskin goggles have always come with in the past. I'm not sure if this is because it was a double pack or if this is how they are sold now, but this is disappointing, as when you pay this much for goggles, you want them protected for as long as possible.